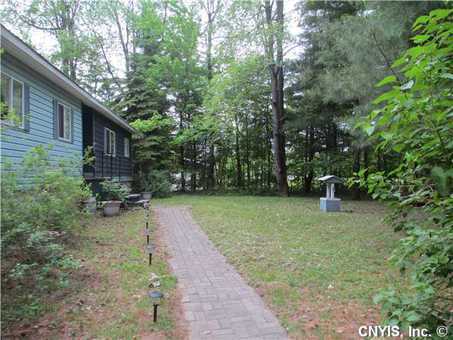 Single Family Home A Nature lovers dream. 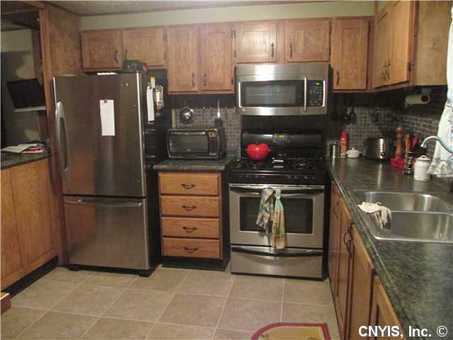 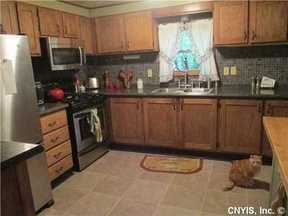 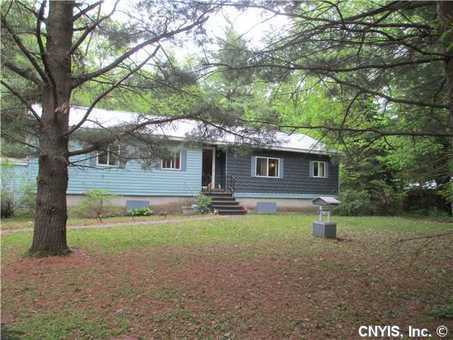 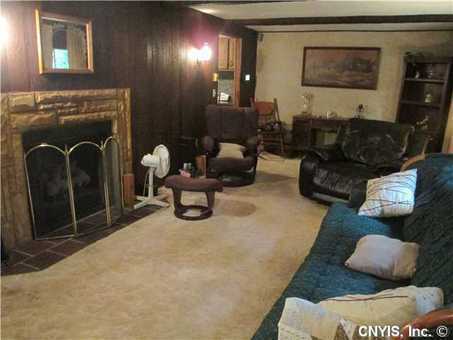 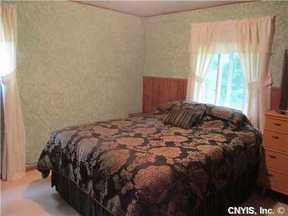 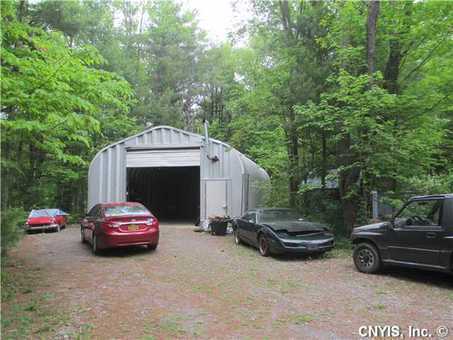 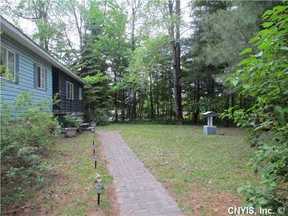 This home sits among the privacy of a wooded lot, yet is close to schools, shopping and Fort Drum. The owners have taken pride and worked to add details that you would be sure to love. 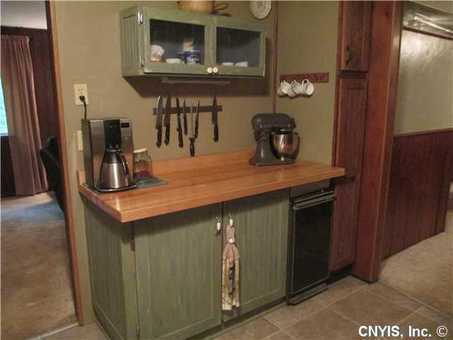 An updated master bath with ceramic tile and an updated kitchen to include custom cupboards, butcher block counter and breakfast bar with mini fridge. 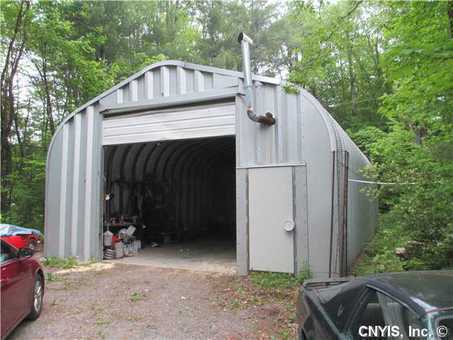 Your wish list includes storage...well, this home also includes a 25 X 44 metal pole barn with a recreation size garage door and a full dry basement. 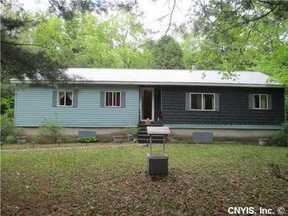 Call today to schedule your personal viewing of this affordable home.